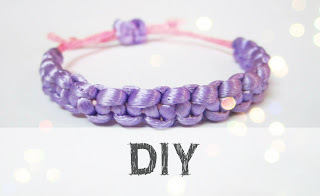 Dubai is known to be one of the most attractive tourist destinations, and anybody who considers himself to be a world traveler or aspires to become one, will always have Dubai on their his list of places that they he would love to cross out. Be it desert camping or skydiving, world’s top-class hotels, world’s tallest tower Burj Khalifa or the Dubai Shopping Festival, Dubai as a tourist destination has a lot to offer. 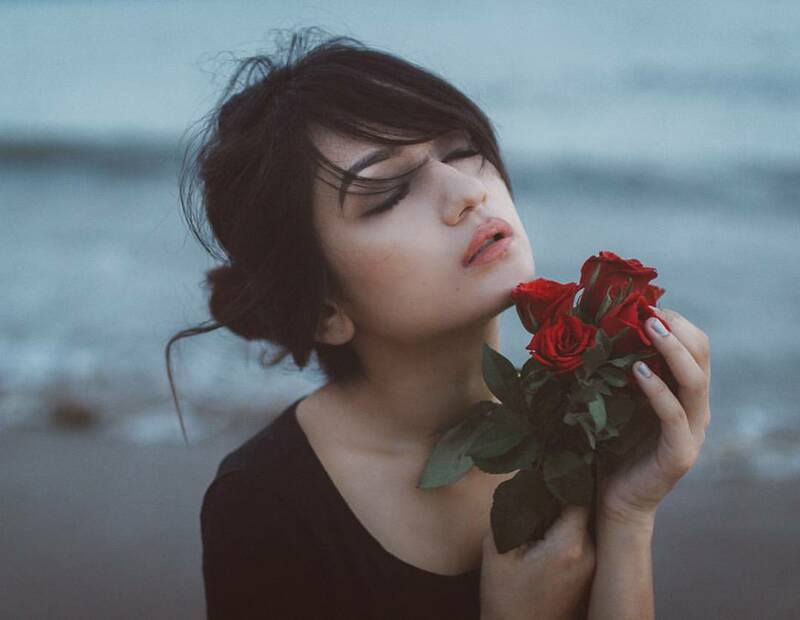 If luxury is what they you are looking for, Dubai hotels are exemplary when it comes to offering their guests with the most luxurious of stays. Here are five must must-visit attractions that one should not miss while traveling to Dubai! 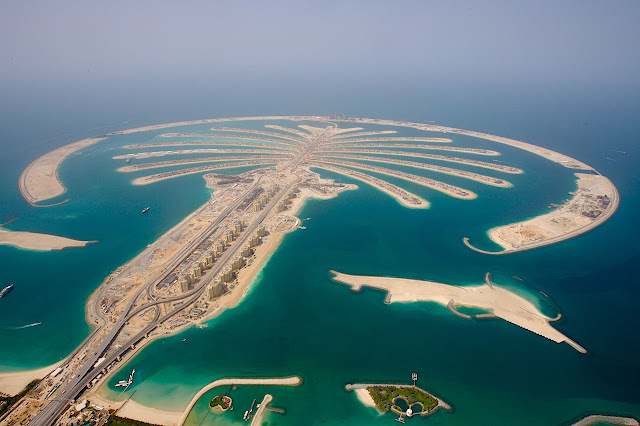 Palm Jumeirah is a man-made archipelago, one of the three planned Palm Islands in Dubai. It is major source of attraction for tourists which offers offering luxury beach resorts, private villas, shopping malls, water sports, and many other activities. Dubai is home to the tallest tower in the world, Burj Khalifa. 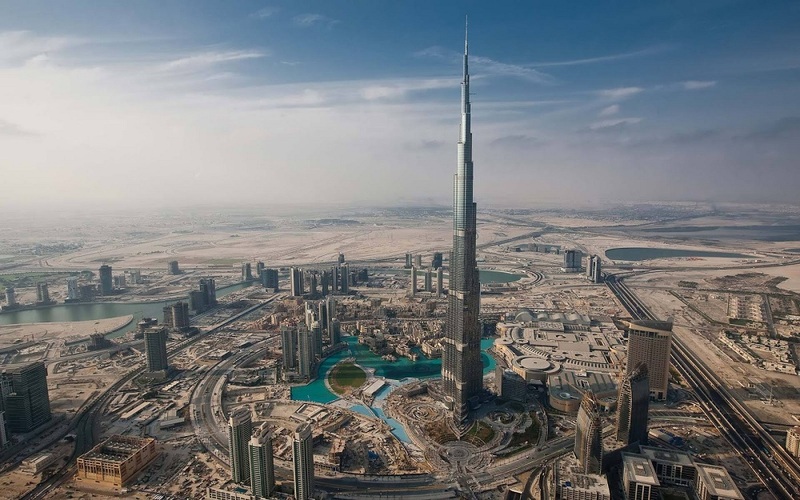 The building stands 828 meters tall, and is one of the most prominent attractions of Dubai. At the 124th floor of this architectural marvel, the observatory “At The Top” is located, which offers the most spectacular view of the city! The iconic Burj Al Arab, one of the most photographed structures in the world, has been designed to resemble the sail of a ship. At 321 metres, the Burj Al Arab is the fourth tallest hotel in the world, and is certainly one ofamong the most luxurious ones. The Dubai Fountain is set on the 30-acre manmade Burj Khalifa Lake, and is the world'’s largest choreographed fountain system. The fountain shoots water up to the height of 500 feet, and is whopping 902 feet in length! 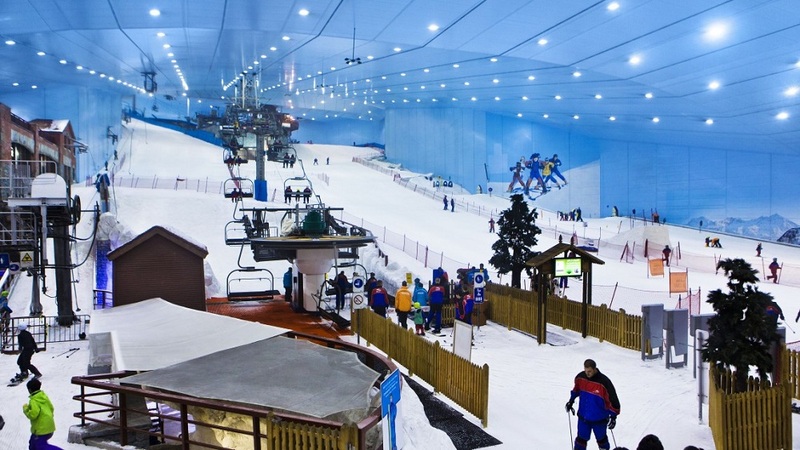 Ski Dubai is The Middle East’s first indoor ski center. Situated in the Mall of the Emirates, Ski Dubai offers skiing, snowboarding and other fun activities. This mountain-themed attraction is a tourist magnet for people of all ages who want to enjoy snow all year round.